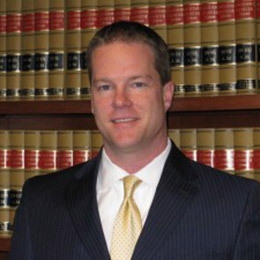 Attorney Steven C. Townsend is a graduate of Indiana State University (B.A. Criminal Justice) and University of Pittsburgh School of Law (J.D., Civil Litigation Program). 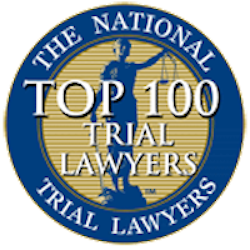 Mr. Townsend has represented thousands of clients in both federal and state courts and is nationally recognized as a Top 100 Trial Attorney, with a track record of successful results. As part of his expansive civil practice, Mr. Townsend also has expert knowledge in the oil & gas industry. 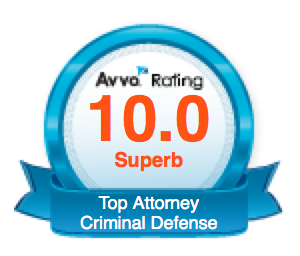 He has represented hundreds of clients ranging from contract issues to complex federal civil litigation. Mr. Townsend currently serves as a Criminal Justice Act Panel Attorney for the Western District of Pennsylvania District Court. 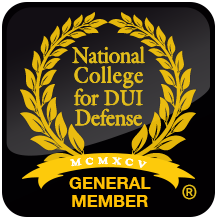 As one of Pittsburgh’s top criminal defense attorneys, he frequently speaks at seminars and continuing legal education symposiums to educate and update other attorneys in the ever-changing area of the law. Mr. Townsend was an originating task force member responsible for creating one of the country’s first ever Veteran’s Courts.